Some type of unique company generated number to identify this test plan. Describe the purpose of the Plan, possibly identifying the level of the plan (System Test Plan etc.). This is essentially the executive summary part of the plan. These are things you intend to test within the scope of this test plan. List all documents that support this test plan. Refer to the actual version/release number of the document as stored in the configuration management system. This is a listing of what is to be tested from the Users viewpoint of what the system does. This is not a technical description of the software, but a Users view of the functions. This is a listing of what is NOT to be tested from both the Users viewpoint of what the system does and a configuration management/version control view. This is not a technical description of the software, but a Users view of the functions. This is your overall test strategy for this test plan; it should be appropriate to the level of the plan (master, acceptance, etc.) and should be in agreement with all higher and lower levels of plans. Overall rules and processes should be identified. It describes when to stop testing temporarily. Team Lead or Test Lead and Team members Roles and Responsibilities. Schedule for all Test activities in this Software Test Process. Training for any test tools to be used. It describes Require Hardware and software for setting-up Test Environment or Test Lab. Lists out that what is to be delivered as part of this plan? Who can approve the process as complete and allow the project to proceed to the next level. Define terms and acronyms used in the document, it can be used to understood the terms used in this plan. It is System Test Plan for Interment Banking System, internet web application, provides access to Account holders and guest users from any ware in the world. It has two interfaces one is Admin interface another is User interface. Admin can be accesses by Bank authorized users, user interface can be accessed by Bank account holders and guest users. The propose of the system (Application) is to provide bank information and services online (through Internet), Bank account holders can get Banking services from any ware, without visiting the Bank branches. 2 Venkat Rao P Sr. Tester Test Data Collection, Generating Test Scenarios. 3 Swapna DK Tester Test Case Documentation, Test execution, defect reporting and tracking for Admin module. 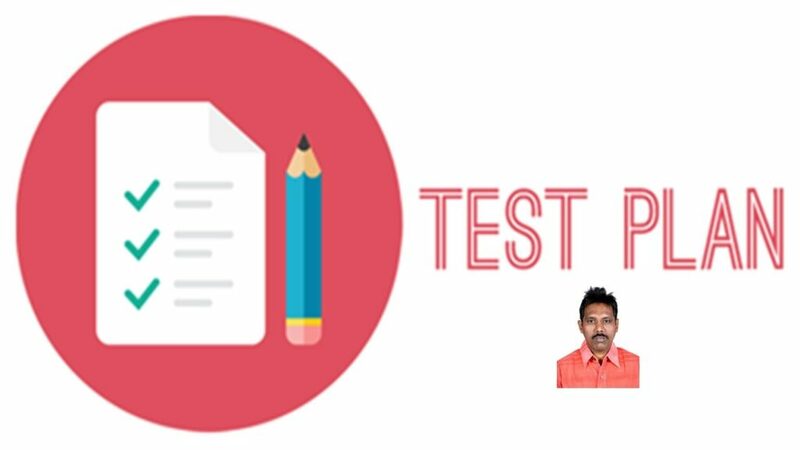 4 Srinivas V Tester Test Case Documentation, Test execution, defect reporting and tracking for Personal Banking module. 5 Suneetha B Tester Test Case Documentation, Test execution, defect reporting and tracking for Corporate Banking module. Note: Regression Testing depends on Application and strength of Development team.